A417 YWA. 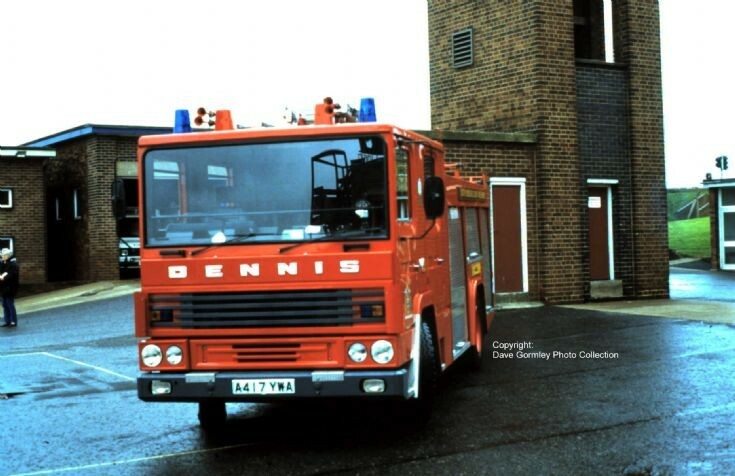 Dennis RS WrL from South Yorkshire. Photographed in 1985 at Barnsley. The RS Has the fixed cab, denoted by the solid panel bewteen the two side windows in the cab. The SS having a third middle window, and the tilting mechanism on the nearside.